Hi, my name is Caro.I am a fun-loving woman with the age of 40 years and I live in Germany directly in the beautiful Eifel – a low mountain range where you can do some nice climbs. In the past I always had horses, then my life has changed a bit, since I became mother of two boys, surprise – I had no time for other living creatures and so I started with mountain – and roadbiking. Cycling means a lot to me, I feel my body, it frees my heart and soul of everything that can not be cleared by itself. I love to take and share pictures from my tours, me and my kits – I’m also a fashion victim. 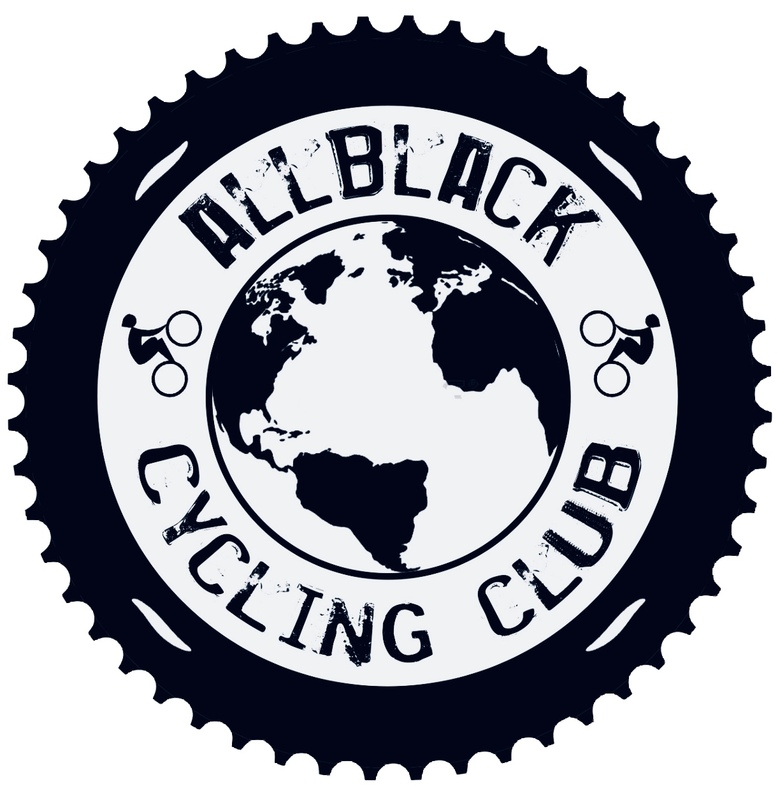 Thanks for having me a Part of the All Black Cycling Club.